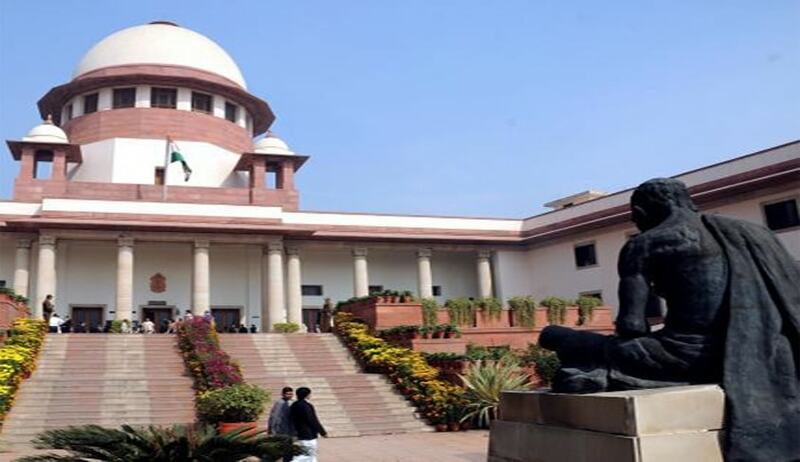 The Supreme Court has upheld conviction of ten persons by TADA Court, in 1993 Rajdhani Express Serial Blast case. Apex Court bench comprising of Justices Fakkir Mohamed Ibrahim Kalifulla and Uday Umesh Lalit acquitted 4 accused who were convicted by the TADA court. Bombs blasts had taken place in six Rajdhani Express trains across the country on the intervening night of December 5 and 6, 1993 in which two persons were killed and several others were injured.A blast occurred in Rajdhani Express running from New Delhi to Howrah on December 12, 1993 near Kanpur Railway station in which two persons were injured. Another blast took place in the wee hours of December 6 in Rajdhani Express running from Howrah to New Delhi in Kanpur division in which no injury had taken place.At about 7:05 a.m. on December 6, 1993, a bomb exploded in AP Express running from Hyderabad to Nizamuddin in general compartment while the train was at Moula Ali Railway Station in which two persons had died.